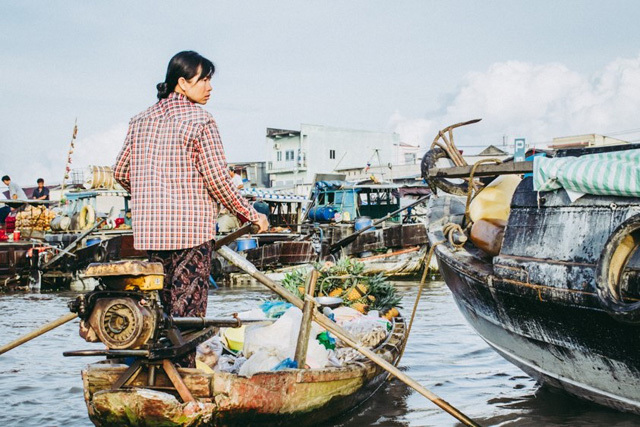 Want to discover the famous floating markets of Can Tho? 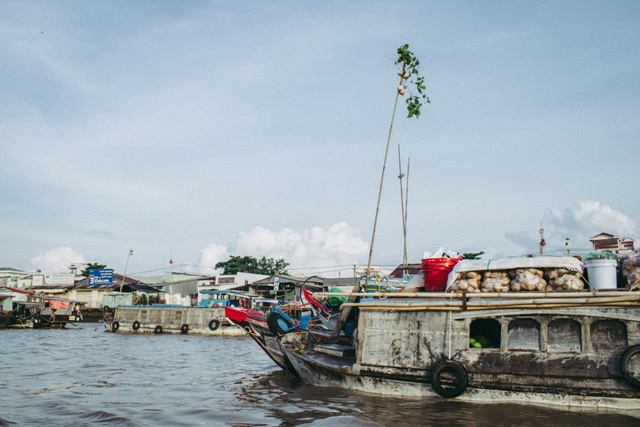 A boat tour down the Mekong Delta is the perfect way to see them. There are many tours available that can take you along the river from small two person wooden boats which provide intimacy at the markets to larger tour boats which travel at a greater speed. Be wary when deciding on a tour as many promise an English speaking guide and may not deliver. Although the scenery is lovely, it would definitely add to the experience to learn about the country and culture at the same time. Prices will vary but keep bartering in mind, especially with the lovely local Can Tho ladies on the water front. If you’re on a budget, your best bet may be to book a boat through one of these older ladies on the pier. To ensure an English speaking guide you can also seek out a reputable company though the cost will of course be greater. 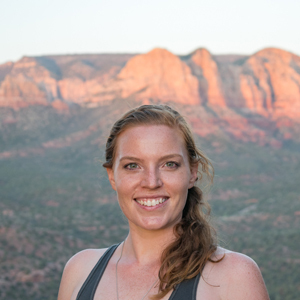 The options are generally between a 5 hour and a 7 hour tour – take the shorter option. The latter may seem like value for money but you’ll regret it after sitting on the hard seats in the blistering sun for 7 hours. 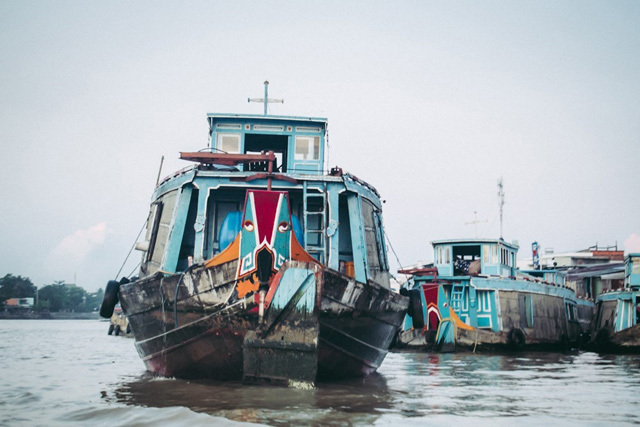 If you’re not a morning person, you’ll have to fake it for the Mekong Delta boat tour. Whichever floating market boat tour you choose, it will depart early in the morning, usually around 5am. 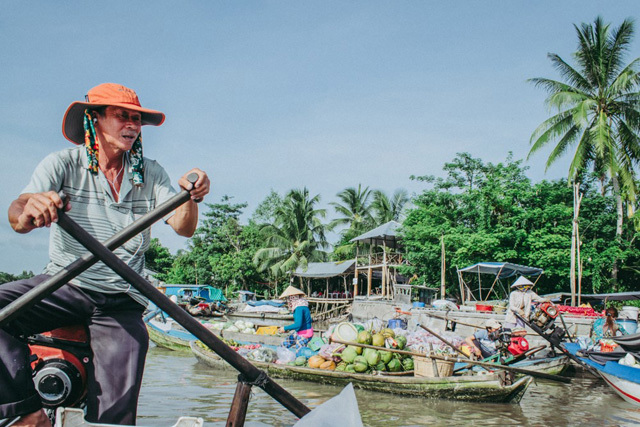 This is because the largest floating market on the Mekong Delta, Cai Rang Floating Market, opens at 5am and closes about midday but is the busiest in the early morning, so this leaves precious little time to explore it. The Cai Rang floating market is a cluster of large wooden boats scattered about with no order to them at all. They mostly stay stationary so the smaller boats can easily manoeuvre between them. You’ll see long wooden poles sticking up from each of these larger boats with the produce they’re selling roughly tied to the top so you can easily find what you came to purchase. From pumpkins to pineapples and even fresh soy milk, there’s much to discover in the way of foods. For souvenirs though, this isn’t the place, but you may have the opportunity to buy the iconic conical hat further up. There is quite a long time between the first and second market so it’s highly recommended you stock up on goodies for breakfast at the Cai Rang market which you can snack on along the way. 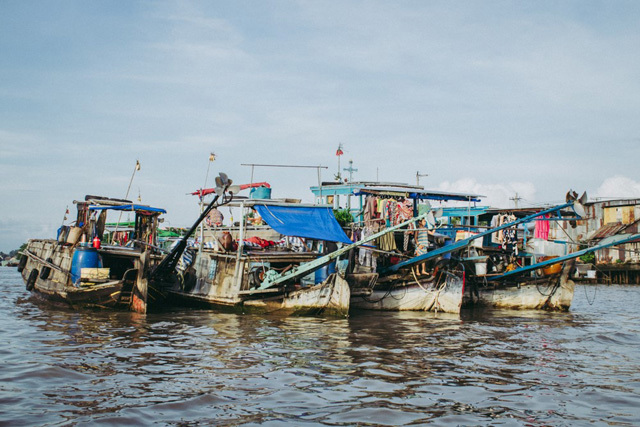 The next stop a few kilometres along the river is Phong Dien, a small yet incredibly famous floating market. Again, the trick to seeing the best of it and truly enjoying the experience is to arrive early, before 7am if possible. Otherwise as the boats disperse, you’ll be hard-pressed to even think of Phong Dien floating market as a market. 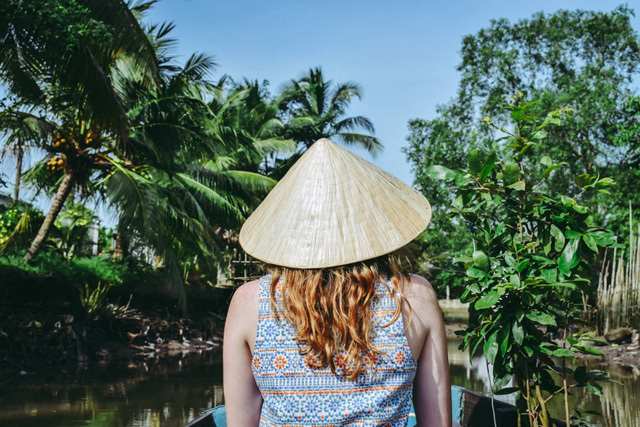 On your way back to town make sure you take a detour through the famous coconut tree-lined canals of the Mekong Delta. Float under bamboo bridges and get up-close and personal to some local wildlife whilst enjoying a little bit of shade. Depending on the tour you take, you may also have the opportunity to stop and walk through some local orchards, a handicraft village or a candy factory. If you’ve chosen a longer tour it’s very likely you’ll stop at a riverside restaurant to enjoy a traditional lunch of the local specialty: deep-fried elephant ear fish. Spend some time lazing in a hammock drinking from a coconut before getting back in the boat. Once the sun starts getting a bit of heat behind it that signals the tour is coming to an end. As you drift back past the Cai Rang market you’ll be amazed at how quiet it is now everyone has packed up their goods and are enjoying life on the river. 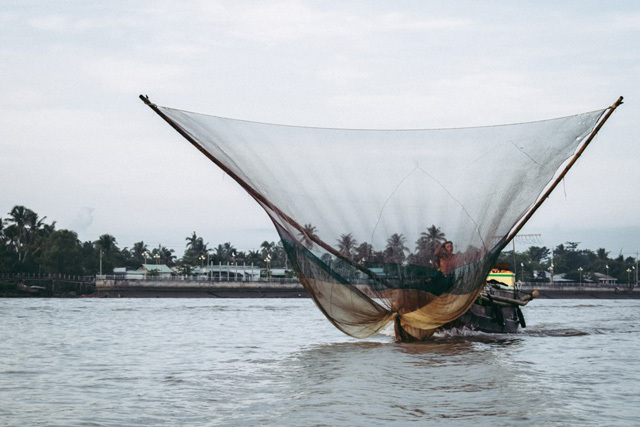 As there is still half a day left you can tick off a few more things to do in Can Tho. The Can Tho Bridge has exceptional photo opportunities, or wander the street markets and back alleys to find a hearty meal if you skipped lunch on the tour. In the evening the waterfront lifestyle here makes it easy to enjoy the bounty of floating restaurants and bars as well as hotels of all sorts. 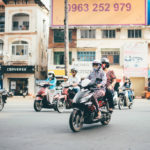 Can Tho is a little too far for a day trip from Ho Chi Minh City, but winding up in Can Tho for a night is certainly nothing to complain about! Did you find this article helpful? If there’s anything I missed please leave a comment below. booking.com has over 180 properties in Can Tho including hotels, apartments, and hostels. You get free cancellation on most rooms and a best price guarantee.